Welcome to Cornerstone OBGyn and thank you for choosing us to partner with you for your healthcare needs. If you are a New Patient to our office, please go to the "Patient Portal" link at the top of this page and create a patient portal account. Once your account is created, there are several forms to be completed. After you have completed all the online forms, hit submit and we will receive all your information electronically. This information is crucial for us to receive prior to your appointment as your doctor will need to review your information prior to seeing you. If you are unable to access the portal or experience problems, please contact our office so we can assist you. If we do not receive your completed forms 48 hours prior to your appointment, your appointment may be rescheduled. If you are an Established Patient, please update any changes (ex. change of address, phone numbers or change of insurance) through your patient portal account prior to your appointment. 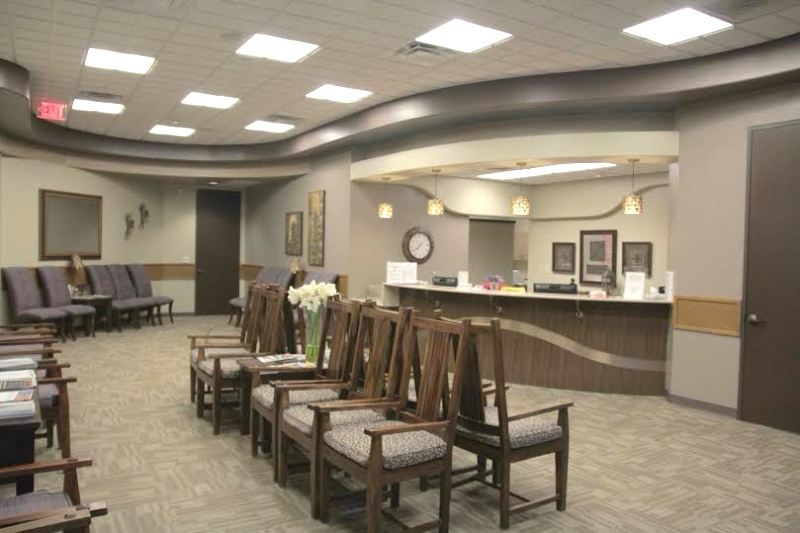 We ask all our patients to arrive 10 minutes prior to your appointment time to allow staff to update our records with any changes, answer questions and always have your current insurance card and a picture ID. Our office is open Monday through Friday 8 am through 4 pm. If you need to contact our office prior to your visit you can conveniently submit your questions, appointment requests, billing/insurance questions and prescriptions refills from our website through your portal account or call our office. For non-emergent calls, leave a detailed message and your call will be returned by the end of that day. Hormone Replacement (Biote) - If you have questions or need information regarding Biote, please contact your doctor's medial assistant at an extension below. With the exception of serious emergencies, it is expected that you keep all of your appointments. If you need to reschedule an appointment we require 24 hours notice or you may incur a fee. Our office provides on-call service for emergencies. Call 512-341-8001 so that the physician on call can be contacted.